Humbotingla: First light has just broken and the mountains are ringing with what is now their routine wake-up call: the report of shells being fired and shells landing. From a distant meadow, two Bofors guns are tossing lead into the sky and the counterblast is peppering the surrounding hills, columns of smoke and dustcloud lazily rising in the wispy morning light. This is almost too beautiful to be a war. 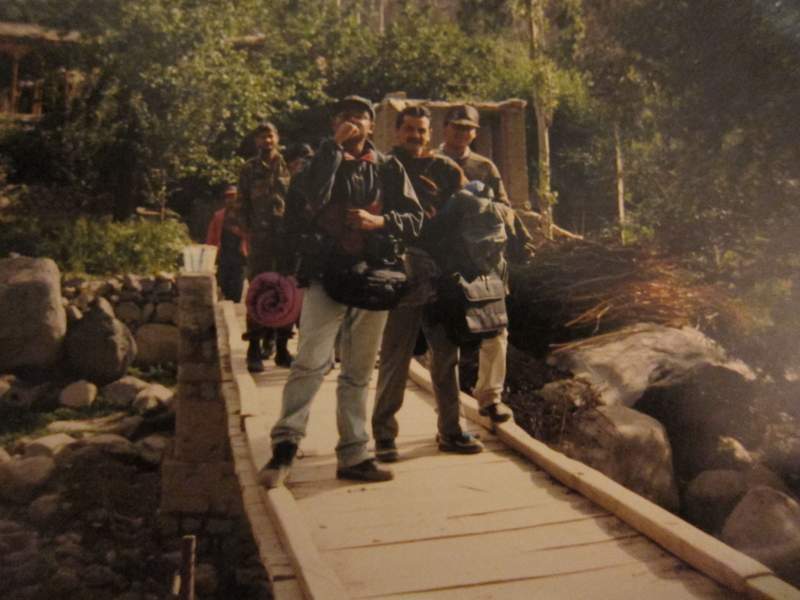 A fragment from a long essay on the Kargil War: Part 2. The essay, Guns and Yellow Roses, was published in an eponymous collection on the Kargil War by HarperCollins India in 1999. Sanjak: Batalik is the step-child of the frontier. 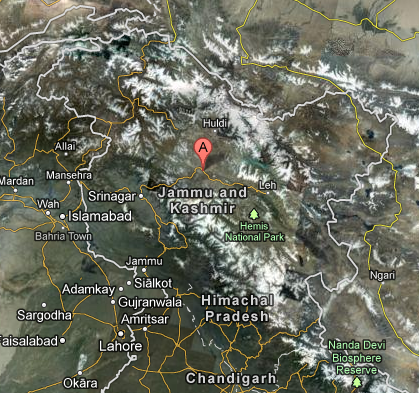 Drass gets attention because it holds the key to the national highway, supply line to Siachen and Leh . Batalik’s only highway is the turbulent Indus which carries only silt and anyway flows into the Pakistan. 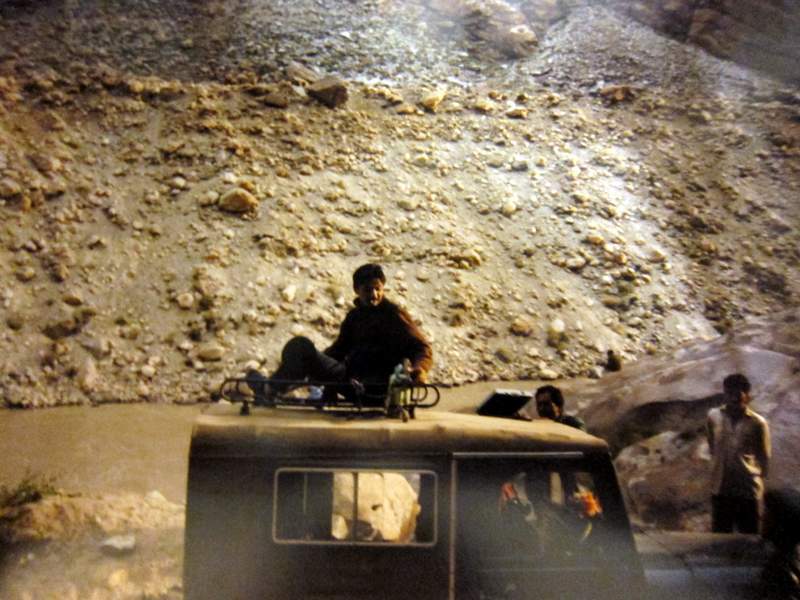 A fragment from a long essay on the Kargil War: Part 1. The essay, Guns and Yellow Roses, was published in an eponymous collection on the Kargil War by HarperCollins India in 1999. 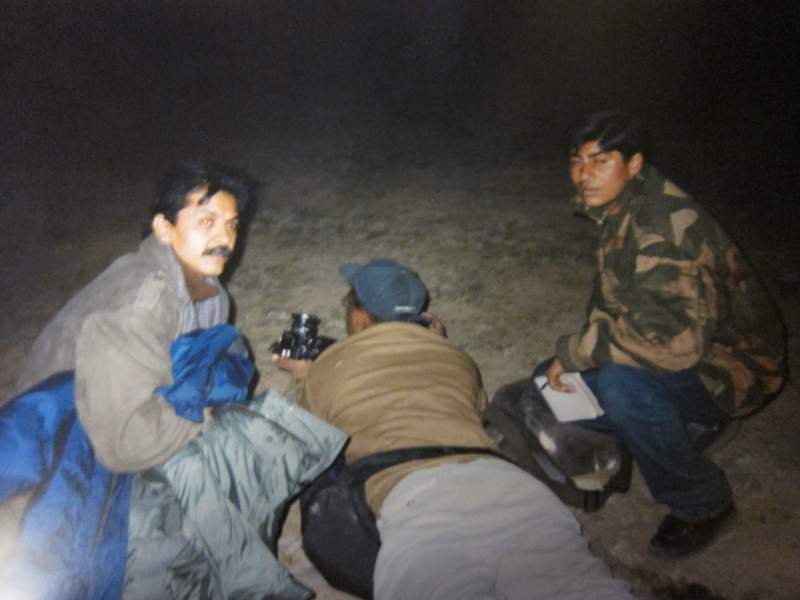 Under bombardment in the battle for Mount Tololing in Drass with AP photographer Saurabh Das, on belly, and Gaurav Sawant, then of The Indian Express (right). This officer shall remain unnamed in the story for reasons that have to do with the strange workings of the defence establishment — the games they can play with good officers and the petty wars they can unleash. But if this man wasn’t a good soldier, true to his calling and country, the Indian Army probably doesn’t have any. He, more than anyone else, introduced some of us to the face of the war and to the life of the man who wages it: the footsoldier. He showed us how spectacular and how sorry war could be, how exciting and spectacular and frightening, how necessary and how utterly futile.